It’s Friday!!! 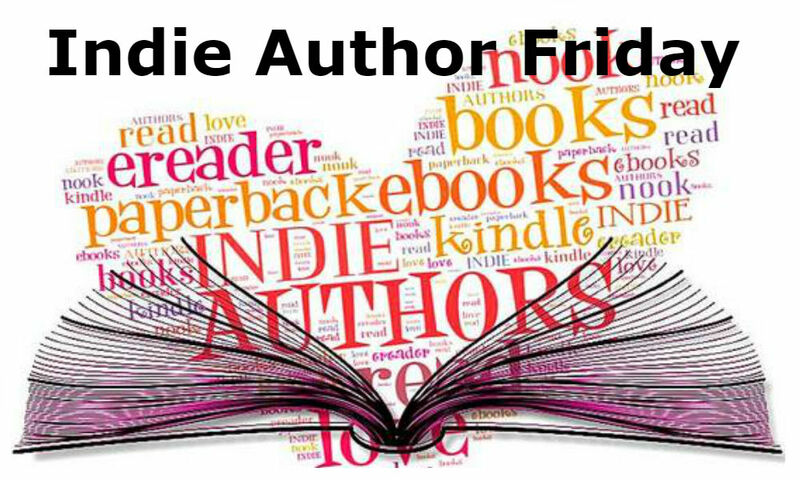 And I’m so happy to have my friend, John W. Howell, here for Indie Author Friday. His blog keeps me entertained daily with writerly things, views of his neighborhood, and weekly stories, and his thriller/suspense series with unlikely hero John J. Cannon is not only compelling, it can kick up the heart rate a few notches. I have to mention his penguin wearing the sombrero question has one of the best answers I’ve seen yet. The John Cannon Trilogy begins in Port Aransas where San Francisco lawyer John J. Cannon decided to go after taking a live of absence form his firm. He bought a boat he named My GRL with the idea of giving the charter boat business a try. He was unaware that a group of terrorists already targeted his boat to be used on a mission to destroy a symbol of America. He woke up in the hospital to learn he was found unconscious next to the body of the woman who sold him the boat and to further complicate things he was laying on the gun that killed her. This is the beginning of John’s involvement with the terrorists and continues through the three books with each episode more exciting than the last. John finally comes to realize that he is the only one that can put an end to the mayhem but he must do it alone. Each book is a separate story but the characters remain the same. When I decided to become a writer I took a class that among other famous authors was taught by Elmore Leonard. During the course of the instruction you were given time to meet one on one with one of the authors and talk about your work. My author who will remain nameless loved my work but was very critical of the dialog tags which I included as part of the descriptions. You know, the old “he said over his shoulder while turning to walk out the door.” This author pretty much told me to drop that crap and keep tags to a minimum. “He said, she said” were the ones to use if the speaker was not clear to the reader. I have since dedicated two days a week to dialog on my blog that has no tags at all. I do this to attempt to tell a story with only dialog. I wish I had known that even though you have a publisher, the work of editing your manuscript should be given to a qualified professional. I was so happy to get a contract with a publisher since it looked like I would not have to pay for editorial, formatting, or other production expenses. Unfortunately, the editor did not take the time to review changes that were made after the first edit and so a number of mistakes made it into the final. It took over six months to get the mistakes corrected since I did not have the ability to do the corrections myself. I received a note from an older lady who had read my first book. She explained that my book gave her many hours of pleasure and thanked me for writing it. It so happened I was at a book signing and the lady’s daughter who had given her the book came in and handed me the note. She explained that her mother was not well and she found my book a pleasant distraction from her problems. She had the book with her and asked that I inscribe it. I read the note and my eyes filled with tears. I was so taken with the fact that my words gave a person a break from their challenges the thought almost overwhelmed me. I wrote a thank you for blessing me with her words and the wish for happiness. I also said she had a pretty terrific daughter. My wife an I watch an hour of TV a day. After dinner and after some reading or e-mail time we sit and scroll through the DVR list. We record all our favorite shows so we can fast forward through the commercials. This leaves us about fifteen minutes for local news and weather. The last show we saw as of this writing was Blindspot. It could have been NCIS, The Blacklist, NCIS LA, This Is Us, Criminal Minds, Bull, Fixer Upper, Chopped, The Middle, Modern Family, Grey’s Anatomy, Bones or the Property Brothers. Thanks, John – and thanks for the reblog! John, our DVR lists are remarkably similar. You and Teri did a great job with this interview. It was nice getting to know you better. Thank you, Staci. With only an hour a day, I find it very important to only watch what I absolutely want to watch. I’m glad we have somewhat the same programs. I noticed the same thing, Staci – several shows that I also watch. Loved hearing about the lady and her daughter. That is an experience to treasure! As you know, Teri Polen is a fantastic author and reviewer. I am honored to be featured on her Blog today. You will enjoy a visit. Such kind words – thanks, John – I’m honored! It is my honor to be here. Thank you again, Teri. It was such a fun set of questions. I enjoyed the penguin one and wouldn’t you know I made up a whole story around it. Have a great weekend. “I read the note and my eyes filled with tears. I was so taken with the fact that my words gave a person a break from their challenges the thought almost overwhelmed me.” You big softy, this is why we love you, John. Fantastic interview! Thanks, Jill. He is a big softy, isn’t he? Great interview, John. Nice to see you over here today. Check out this interview with author John Howell from the Books and Such blog. I kid you not… this is probably the best interview I’ve ever seen. You two slayed me, first with the desert island book, and then the penguin. All were terrific questions, Teri. Mindful and helpful answers, John. Mega hugs to you both. Thanks, Teagan! John’s penguin story was hilarious. Hugs!